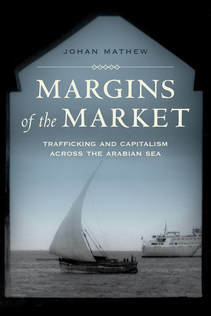 The Political Economy Project (PEP) is pleased to announce the winner of the 2018 Middle East Political Economy Book Prize. With this prize, PEP aims to recognize and disseminate exceptional critical work on the political economy of the Middle East. ​For decades, political observers and pundits have characterized the Islamic Republic of Iran as an ideologically rigid state on the verge of collapse, exclusively connected to a narrow social base. In A Social Revolution, Kevan Harris convincingly demonstrates how they are wrong. Previous studies ignore the forceful consequences of three decades of social change following the 1979 revolution. Today, more people in the country are connected to welfare and social policy institutions than to any other form of state organization. 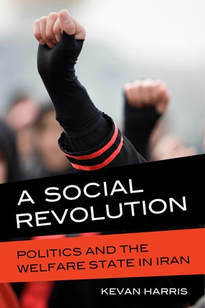 In fact, much of Iran’s current political turbulence is the result of the success of these social welfare programs, which have created newly educated and mobilized social classes advocating for change. 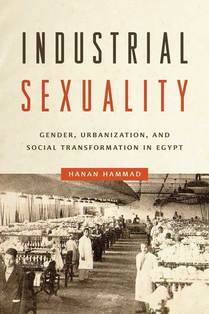 Based on extensive fieldwork conducted in Iran, Harris shows how the revolutionary regime endured through the expansion of health, education, and aid programs that have both embedded the state in everyday life and empowered its challengers. This focus on the social policies of the Islamic Republic of Iran opens a new line of inquiry into the study of welfare states in countries where they are often overlooked or ignored.